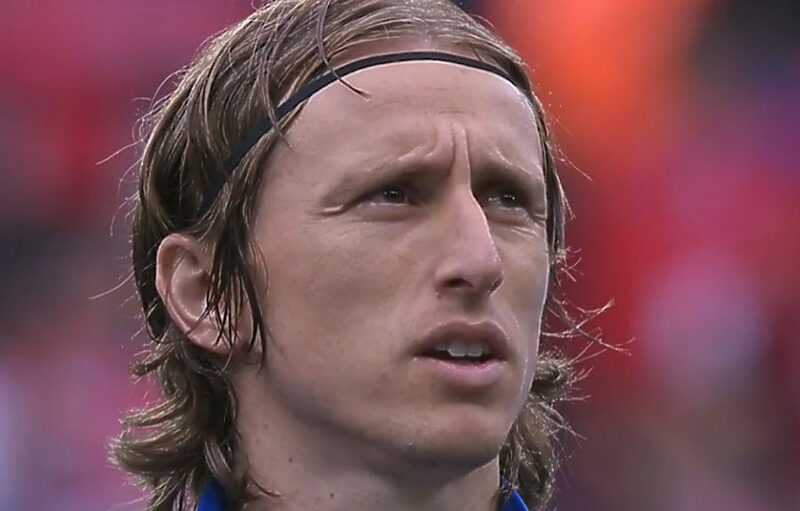 Can Luka Modric delivered another masterclass performance for Croatia against Czech Republic? Find out who will win this Group D clash at Euro 2016. The last round of games in Group A and Group B of the FIFA World Cup will get underway on Monday with plenty still up for grab heading into the knock-out round. Host Brazil look well set to beat Cameroon and top Group A, while Chile and the Netherlands battle things out for 1st place in Group B.
SAO PAULO (Sporting Alert) — Two goals from Neymar piloted Brazil to a 3-1 victory over Croatia in the opening game of the 2014 Fifa World Cup finals in Sao Paulo on Thursday night. Playmaker Oscar starts for Brazil, despite his recent poor form as the hosts take on Croatia in the opening game of the 2014 Fifa World Cup finals in Sao Paulo on Thursday evening. 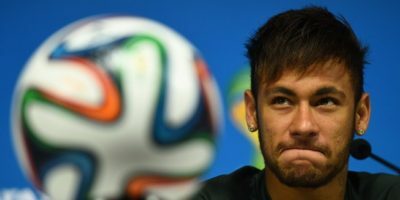 The following are the TV channels and live online streaming information for the opening ceremony and first game at the 2014 World Cup finals in Brazil on Thursday. 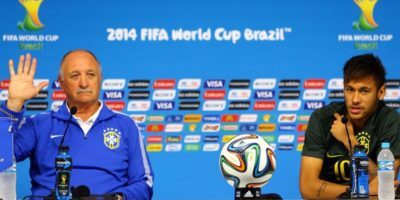 Host nation Brazil will kick-off the 2014 Fifa World Cup tournament with the opening game in Group A against Croatia at Arena Corinthians in Sao Paulo, on Thursday.